"This Court should not permit Defendant Kemp to resolve the outcome of the elections in which he is a candidate under those circumstances," the suit says. A group of Georgia voters filed an eleventh-hour lawsuit Tuesday seeking to block Secretary of State Brian Kemp — who also happens to be the Republican candidate for governor — from taking part in any activities related to the election results. The five Georgia residents want a judge to bar Kemp from having any involvement in the counting of votes, the certification of results or any runoff or recount procedures. "Defendant's clear bias in favor of his own candidacy demonstrates the truth of the axiom that no man may be the judge in his own case," says the lawsuit filed in the U.S. District Court for the Northern District of Georgia. "This Court should not permit Defendant Kemp to resolve the outcome of the elections in which he is a candidate under those circumstances." Kemp spokeswoman Candice Broce fired back Tuesday night. "This twelfth-hour stunt will not distract us from fulfilling our responsibilities and working with county officials to ensure a secure, accessible, and fair election for all eligible Georgians," she said. Broce also said that county officials, not the secretary of state's office, tally votes and recount results. The suit marks the latest salvo in a bitter election contest between Kemp and his Democratic opponent, Stacey Abrams. If she wins, Abrams would become the first African-American woman to be elected governor in the country. The already heated race entered a new phase Sunday when Kemp's office accused the Georgia Democratic Party of attempting to hack the state's voter registration system. The state Democratic Party sharply denied the allegations, calling them "a reckless and unethical ploy." Kemp, the state's top official overseeing the election, has been under increasing scrutiny after the Associated Press reported in October that his office had put on hold 53,000 voter registration applications — 70 percent of them from black applicants — for failing to clear an "exact match" process. The protocol requires information on voter registration applications to precisely match information on file with the state's Department of Motor Vehicles or the Social Security Administration. Several civil rights groups sued Kemp seeking relief for roughly 3,100 prospective voters who were flagged by the state as non-citizens. A federal judge ruled last Friday that Kemp must allow new U.S. citizens to vote if they can show proof of citizenship at the polls. Abrams, as well as civil rights groups have accused Kemp of voter suppression because of the racial disparity in the pending applications. But Kemp has rejected the accusations, claiming the registrations were sloppily filled out and he is simply following Georgia state law. Tony Capra is the senior assignment manager for NBC News' Washington bureau. 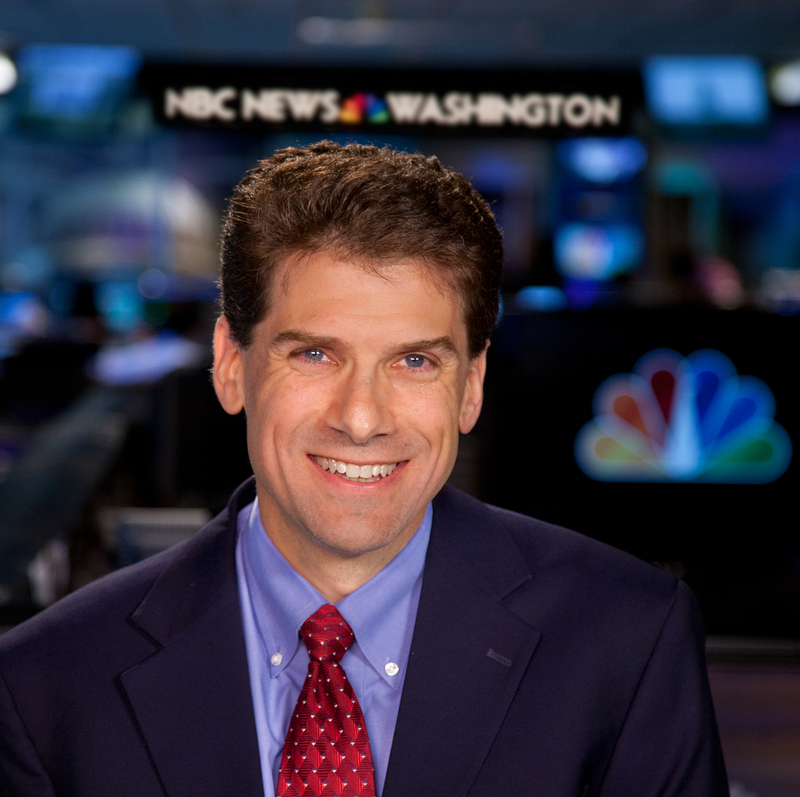 He helps oversee coverage of DC for NBC News, Nightly News, Today Show and MSNBC.